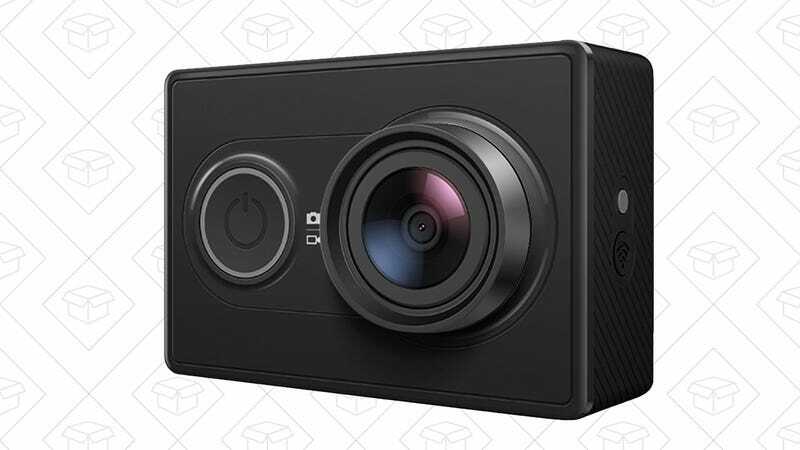 Yi’s original action cam is a longtime reader-favorite, and one of my personal favorite gadgets to boot, and you can pick it up for $70 from Amazon. This model doesn’t shoot in 4K, but it does feature 1080/60, and the footage and photos it takes look fantastic. You can even control it wirelessly with your phone, or transfer your captures over Wi-Fi for instant sharing. This was briefly available for $60 on Prime Day, but if you missed it (there was a lot going on that day, so we can’t blame you), $70 is still $30 less than usual.